Phil DeCocco is senior vice president of human resources with more than 25 years of experience in the field of human resources. 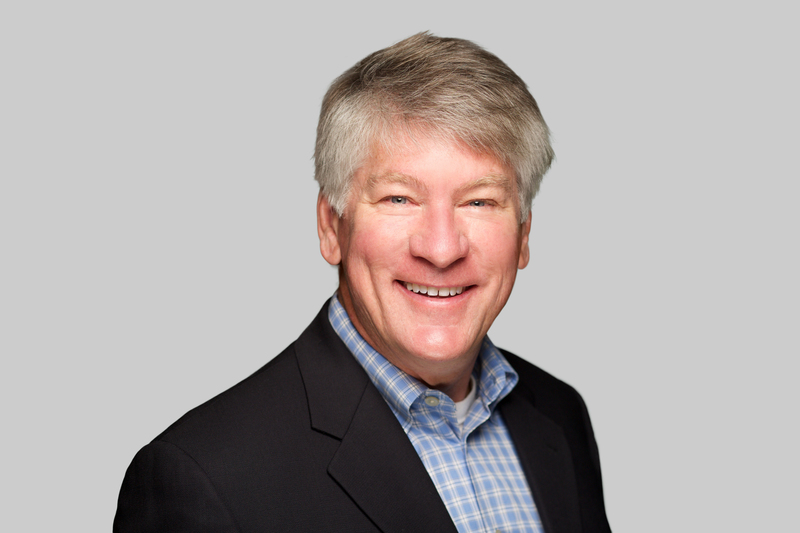 Phil is responsible for strategic development of Granite’s human resources initiatives including recruitment, compensation, benefits, training and development, labor relations and employee relations in alignment of our business strategies. He is also the current Chairman of the Charitable Contributions Committee for Granite. Prior to his current role, Phil spent 13 years with Ryland Homes, serving as vice president of human resources. He has held similar positions with Alliant Foodservice, Gannett, Nissan and General Electric. Phil received a B.A. in English from St. Michael's College, and an M.B.A. in Strategy from Pepperdine University.